#NoStoppingTheHungry: Can Vlad Sinnsyk Survive The Apocalypse? 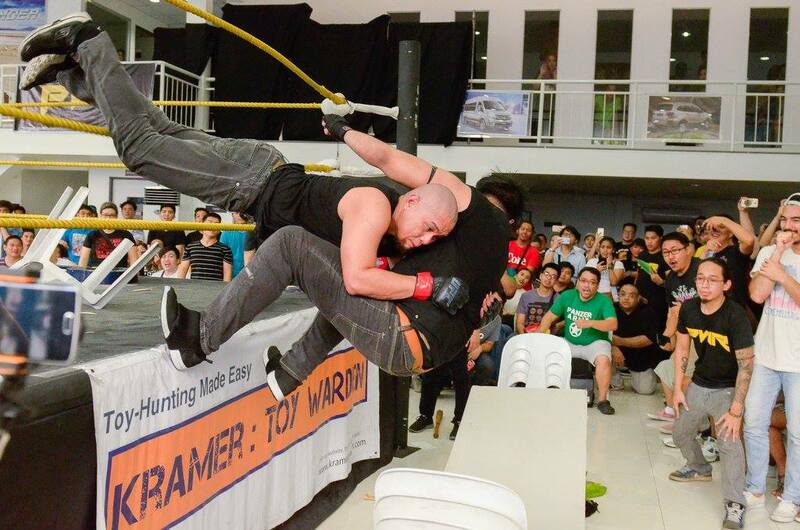 - Smark Henry | The voice of Filipino wrestling fans | Philippine Wrestling Revolution, WWE, and more #NoStoppingTheHungry: Can Vlad Sinnsyk Survive The Apocalypse? #NoStoppingTheHungry: Can Vlad Sinnsyk Survive The Apocalypse? Coming off of the PHX championship three-way match discussion, let's talk about the monster All Out War Championship defense we'll be seeing on Sunday. Although the All Out War Championship may have made its debut at PWR Renaissance six months ago, its inaugural champion, The Apocalypse, is only officially defending his title just now. Six events since we first laid eyes on the tattered, battered title, the time has finally come for it to be put on the line. And given the gravity and intense physical strain of the no-holds-barred All Out War match type on its participants, who can blame PWR management? The All Out War match is not for everybody. It takes a certain level of insanity to even suggest it, much less partake in it. Good for us we know of two guys crazy enough to get down to it. 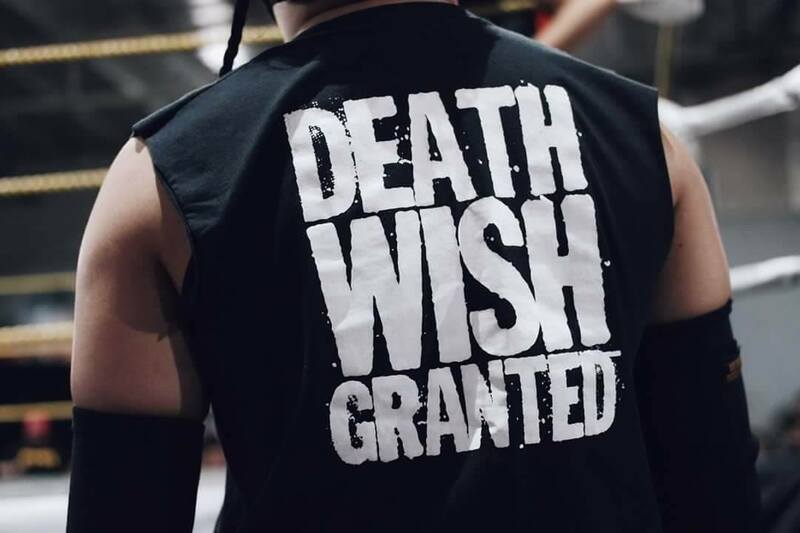 The self-proclaimed "Hand of Judgment" is dead set on purging the PWR roster of those he deems cancerous and vile. In his eyes, he sees an intense desire to punish those who spread injustice. 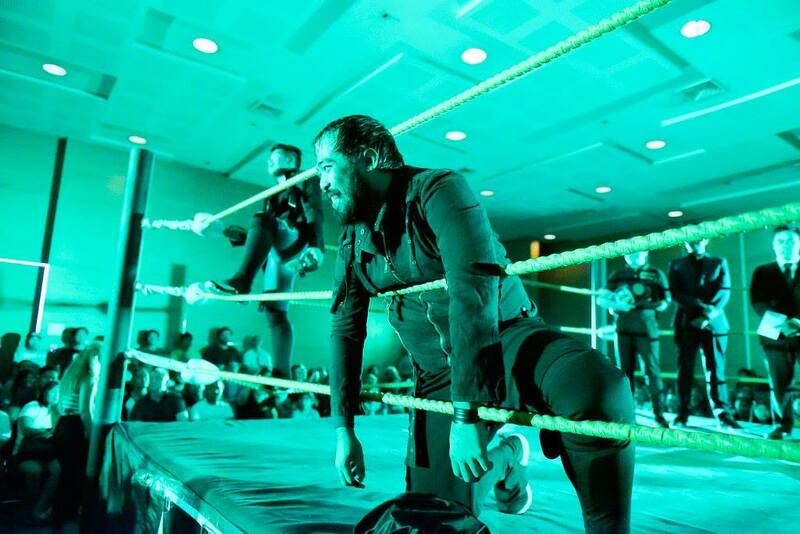 Ever since breaking tag team ties with now-PHX Champion Mike Madrigal, Sinnsyk has been on a warpath, leaving a trail of destruction in his wake. Even when he does lose, as in the case of both Madrigal and Jake De Leon in the past few months, his opponents never quite leave the ring unscathed. Now, he has his sights set on someone he feels truly deserves judgment: The Apocalypse. The inaugural All Out War Champion, The Apocalypse, is at the top of the heap in his division for a damn good reason: He's only lost an All Out War match once—twice if we're counting his No Holds Barred match—against two opponents of championship caliber. Aside from that, many have challenged him to his signature match, driven by a false sense of bravado or a need to prove themselves. But at the end of the day, it's always The Apocalypse standing tall. No pun intended. Just pain. Our fearless forecast suggests that Vlad Sinnsyk will be walking out of Vendetta as the new All Out War champion. How are we so bold to stake such a claim? 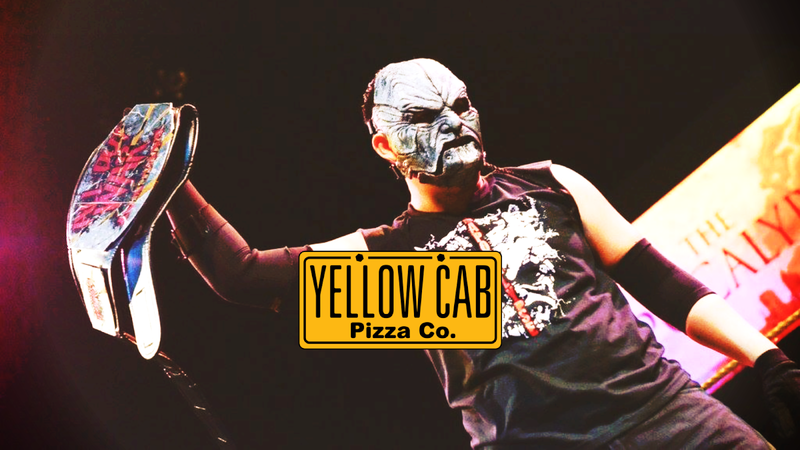 Well, let's focus on how Sinnsyk is cut from the same cloth as the wrestlers that Apocalypse has lost to. He matches the champion's level of craziness with his own. He's willing to take the same kinds of risks—sometimes greater—to achieve his goals. 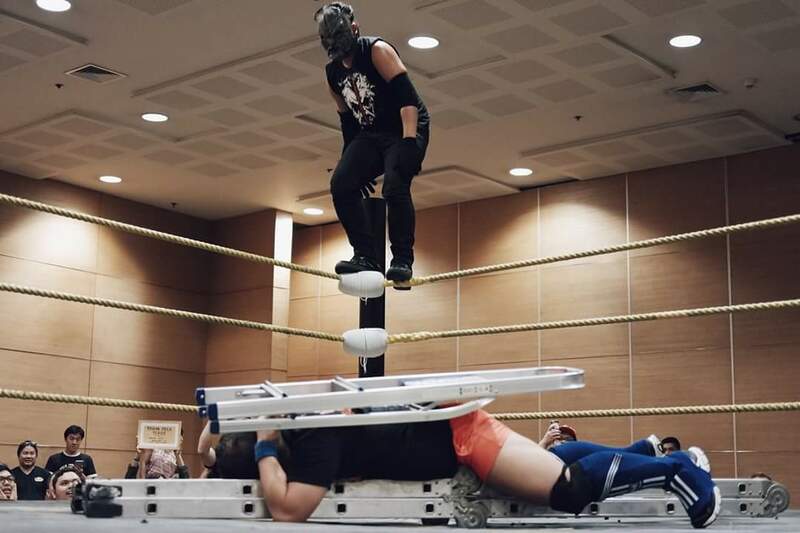 Yes, he lost the only All Out War match that he's ever been involved in, but that tends to happen when you get speared straight into the tiled floor of the Foton Showroom. Apocalypse is a dangerous opponent for anyone, that's for sure. 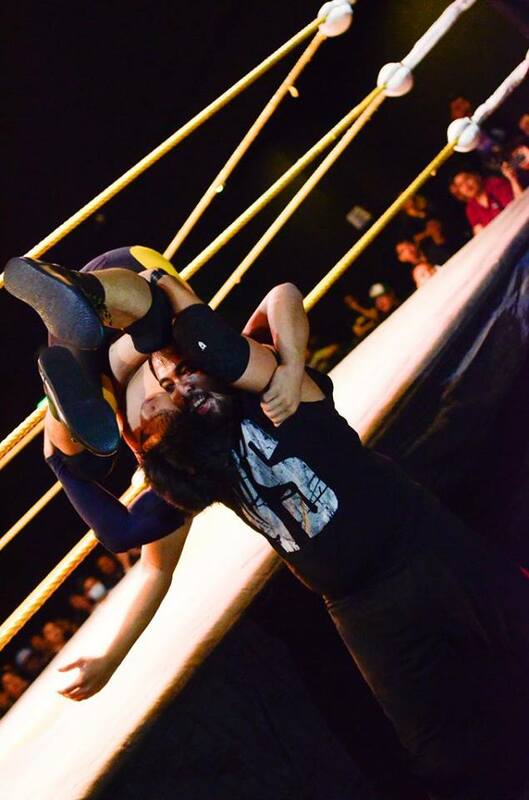 However, he's had trouble against the upper-tier talents on the roster. After all, he probably holds the record for most failed challenges for the PWR Championship. Vlad Sinnsyk? He sent one of the people who's beaten the Pinoy Nightmare to the injured list. 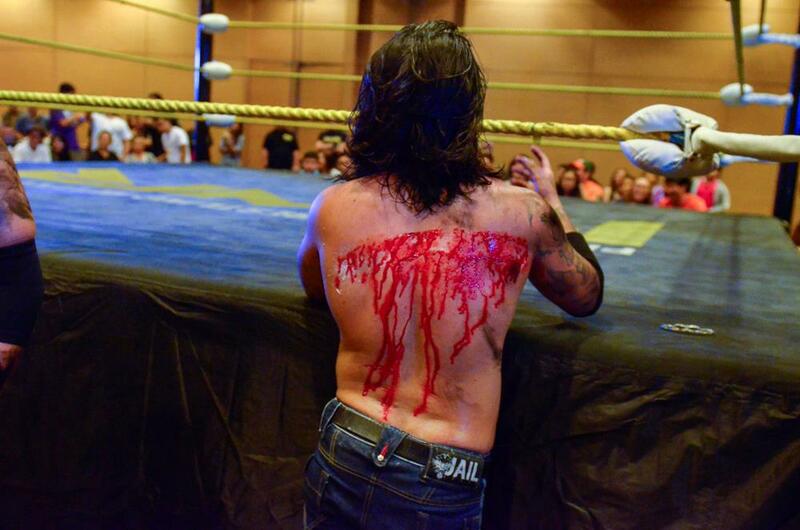 The Apocalypse may finally have his unbeaten All Out War singles streak broken. It's not a sure thing, but bah gawd, Sinnsyk is more than capable of doing it. Winner AND NEW ALL OUT WAR CHAMPION: Vlad Sinnsyk. Directions to Power Mac Center Spotlight can be found here. Photos by "Someone fly him in for Sunday" Hub Pacheco, "Mrs. Ruthless" Jacky Rosales, and the Philippine Wrestling Revolution.